The majestic peaks of the Central Idaho Rockies captured the imagination of America's skiing public in the '30s. And these spectacular vistas and seemingly endless runs have kept skiers and snowboarders talking ever since. In fact, the readers of Ski Magazine, Conde Nast Traveler, and Gourmet magazines all recently voted Sun Valley the #1 ski resort in the country. Summer brings access to nearly one million acres of surrounding wilderness and many activities including mountain biking, hiking, shopping and, of course, great dining, shopping and cultural events. Sun Valley is best known for the skiing on Bald Mountain which was North America's first ski resort founded in 1936. Additionally, nordic skiing, snow tubing, snowshoeing, fishing and ice skating are popular winter activities. Guests are invited to enjoy the many natural wonders - fly fishing in beautiful Silver Creek, hiking through teeming fields of wildflowers on Bald Mountain, or riding the rapids of the Salmon River north of Ketchum. Ice Shows at the Sun Valley resort featuring the world's top skaters are alway popular. Thirty paved miles of bike trails, award-winning golf courses, a skateboard park and chairlift rides add a multitude of man-made marvels to Sun Valley's stunning backdrop. There is always something happening in the Sun Valley area! In late January and early February there is the Boulder Mountain tour, one of the premier cross-country events in the country. 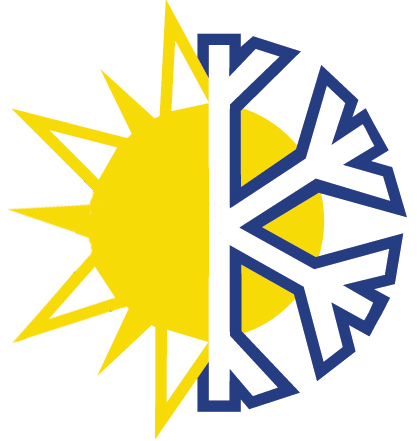 In March there is Solfest, a music and ski celebration. May brings the Sun Valley wellness festival. During the summer enjoy food and wine and arts and crafts festivals. October hosts three of Sun Valley's largest events, the annual Trailing of the Sheep, the Sun Valley Jazz festival known as the Swing "n" Dixie Jazz Jamboree and the Ernest Hemingway Symposium. All events make lodging tight so give us a call to find even last minute availability in the area. Select items on the left menu for more information and location of each area and item. For first time visitors, the layout of Sun Valley may be confusing. In the center of it all is Ketchum, where the majority of shops, restaurants, and hotels are located. The ski area is to the west and there are two base area villages. The first is called River Run which is about 5 blocks from downtown. Here you will find many condo options for your stay. The second, Warm Springs, is located about 2 miles from the downtown area. Approximately 1.5 miles to the northwest of Ketchum is Sun Valley. Here you will find shops and restaurants tied into the Sun Valley Lodge and Inn. There are also numerous condominium complexes in the area. To the east of Ketchum is Elkhorn offering private home and condo rentals, but no base village area. The closest areas to skiing are the Warm Springs and the River Run areas. All areas are connected via bike paths and the free bus system. Taxi's are also available. Sun Valley and Ketchum are located about 2.5 hours from Boise. Rental Cars and Airport shuttles are available from Boise airport. Flights also arrive in Hailey, 10 miles to the south of Ketchum on SkyWest Airlines and Horizon Airlines. Call us to arrange transportation. 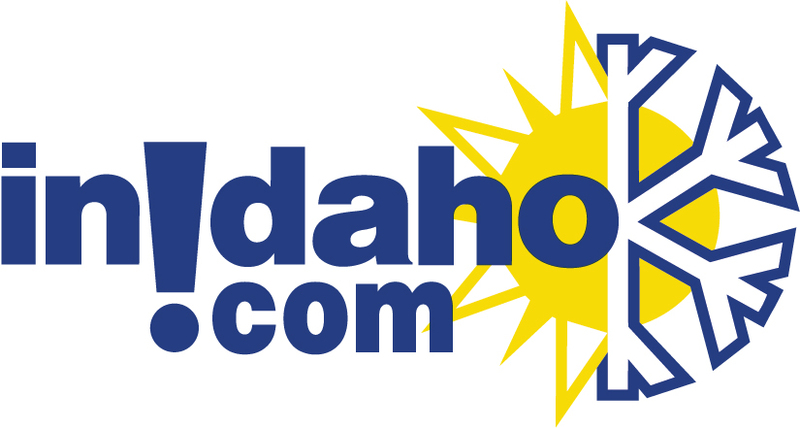 InIdaho.com was the official central reservations company for the Sun Valley/Ketchum Chamber & Visitors Bureau for over 8 years. We know Sun Valley! "Sherri (at InIdaho) Rocks! She did a great job and helped so much."